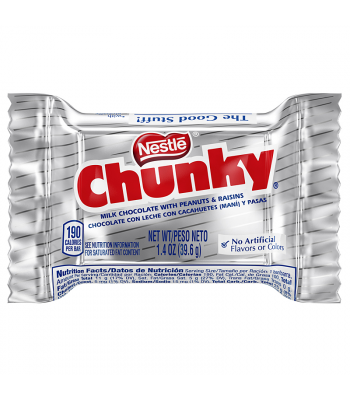 The 100 Grand chocolate bar was first introduced by Nestle in the States in 1966, and named after a series of popular TV game shows. It's a heavenly combination of sweet, gooey caramel, covered in milk chocolate that's loaded with crisped rice. The combination of crunchy milk chocolate and soft, chewy caramel goes oh so well together...it'll be a rich experience you'll be wanting again and again!